Russia has considerably increased the number of the high-speed railway projects to be built on its territory with the participation of China, the world’s high-speed railway (HSR) leader, both in technology and operations. Amongst a number of recently signed projects is the construction of an ambitious high-speed rail link from Moscow to Beijing that would cut the journey from six days on the Trans-Siberian Railway to just two. The project would cost more than $230 billion, run over 7,000 kilometers (4,350 miles) in length and take in Kazakhstan along the route. Within the project is a high speed rail between the two largest cities in Russia’s Urals, Chelyabinsk and Ekaterinburg. This section will form part of the high speed network connecting Moscow and Beijing. China will take a role in financing the railway’s construction, as well as engaging in geological research and improvement of the economic structure. 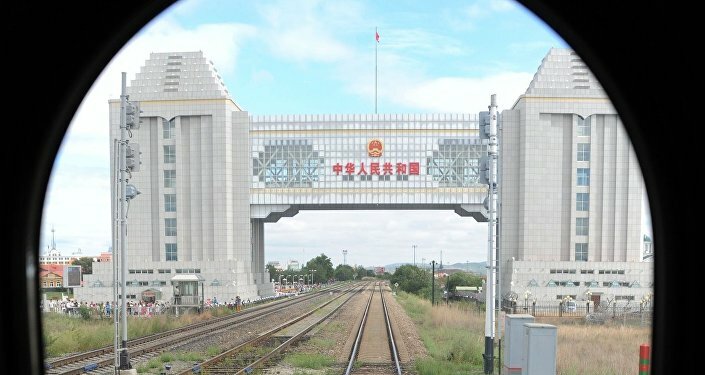 Another section is the Samara-Togliatti railroad in Southeastern Russia to be constructed by the China Railway Corporation. China Railways might also finance the construction of the high speed track. There is already a railway connecting Samara and Tolyatti, but it was built a long time ago. There are two variants within the framework of this project: either to modernize it and speed up its carriages up to 200 kilometers per hour, or to build an entirely new one which could travel at speeds of 300 kmh. The railroad is slated to be complete by the 2018 World Football Cup, which will take place in Russia. 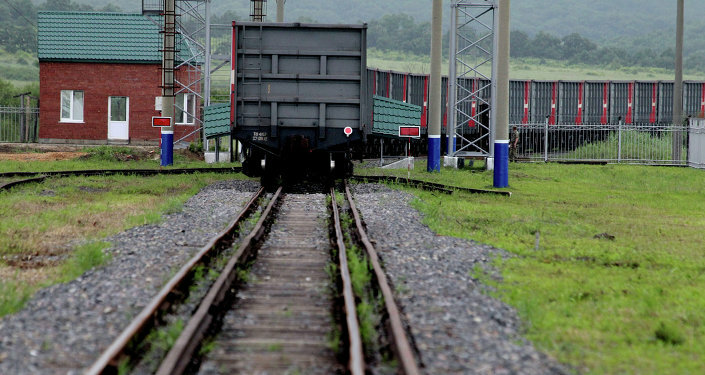 A high speed rail line will also link Russia’s Far East to China. The 250 kmh link could cut the current five-hour car journey to just an hour or so by train, and help drive new business and tourism between the two countries. Earlier in April reports suggested that China had agreed to provide a 400 billion-ruble ($6.2 billion) loan for Russia's Moscow–Kazan High Speed Rail Project. The project will be managed as a public-private partnership through a concession, while the key points of the concession agreement are set to be agreed on by the end of the year. As part of the agreement, China will also provide 53 billion rubles ($800 million) in equity financing, the statement added. The Moscow–Kazan High Speed Rail Project was first proposed in 2009, arguing that the project will spur innovation and increase population mobility. In 2013, Russian President Vladimir Putin announced the decision to go ahead with the project. China expressed initial interest in 2014, proposing that the project to become the initial stage of connecting Moscow to Beijing, with a view of extending it further into Europe, eventually reaching London. The upcoming visit of Russian President Putin to China in June is likely to bring more joint projects within the current framework of bilateral cooperation.